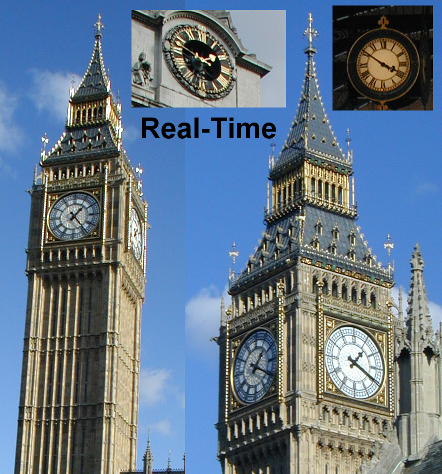 Real-time marketing is a collection of technologies, markets, networks, and databases. The term has been trending, fueling a debate of its worth. Don’t allow the infancy of the technology to obscure its value. To understand the future of real-time marketing, let’s compare what happened at Super Bowl 2013 with fictional Super Bowl 2015. Unfortunately, today, real-time marketing is often synonymous with news jacking; this is the context we know best. Real-time marketing typically needs a triggering event or action, and news jacking creates easy triggers. 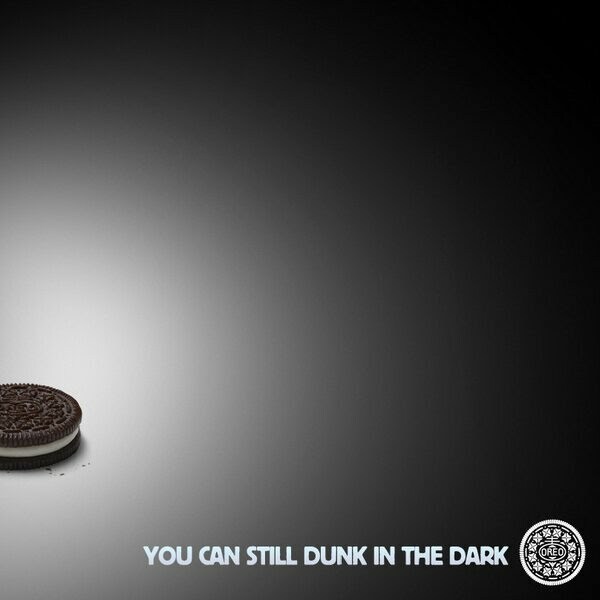 In 2013, the lights at the Super Bowl went out, and within five minutes, the i360 team in the Oreo war-room Tweeted: “Power out? No problem.” Thousands clicked to get to the punch line (“You can still dunk in the dark”). It is worth noting that Oreo’s Super Bowl ad had already aired prior to the blackout; people were already connected or entangled with the brand. When you consider the retweets, Likes, and the growth of Oreo’s Friends of Fans network, with a single Tweet, the brand gained the ability to entangle and engage millions of new consumers. Oreo received excellent value for this expense of the i360 team; a team already hard at work engaging with responses to the ad, and its push of its Instagram site. The bottom line is this type of real-time marketing has a clear, measurable value, but because it used news jacking as its trigger, it felt like a gimmick to many commentators. It’s not a gimmick. Let’s talk about fictional Super Bowl 2015. In 1993, I posited in “Scenarios for the Future of Advertising as Related to Future Media and Future Media Infrastructure,” a media planner/buyer who has a network-wide view of the Internet/TV networks, and access to big marketing databases. Her mission will be a programmatic buy of 1:1 insertions for “100,000 men [aged] from 25 to 50.” This scenario became part of the background for a cover article edited by John Battelle in the Wired article, “Is Advertising Dead?” The first few paragraphs depict an ad “that will run” in Super Bowl 2015. It’s worth reading. This is the real future of real-time advertising. Through multiple channels and touch points, brands will entangle consumers; a large number of people equal in scale to a mass market — what I call a “digital mass market” because each customer or potential customer is known to the brand. Once entangled, brands will engage them in real time. Today, the scenario of combining real-time buying, big-data, real-time insertions of real-time rendered video and graphics, a technology like Google Earth, and a direct coupon system, is not commercially available. It will be soon enough, perhaps for 2015. The tools we will need to enable this real-time marketing of 2015 are often grouped together under the banner of programmatic media. Programmatic media happens in real time, but it’s only real-time marketing when the messaging is also real time. Programmatic media circa 2013 includes Facebook exchange (FBX), as well as other exchange systems built on or with one or more social networks, and typically enable targeting and re-targeting. As this technology evolves, distinctions about which network or device a consumer is on (CBS, NBC, Sprint, Facebook, Twitter, a mobile app, a tablet, or a smart TV) will evaporate. News jacking might sometimes be in bad taste, and no one loves Big Brother, but entangled consumers can receive thoughtful and specific real-time messaging through permission-based programmatic media that’s affordable and efficient for brands. Consumers in turn benefit by receiving content and messages that are relevant and engaging. When the medium delivers only (or mostly) the messages that consumers are interested in, that will be a win for everyone. And that is real-time marketing.